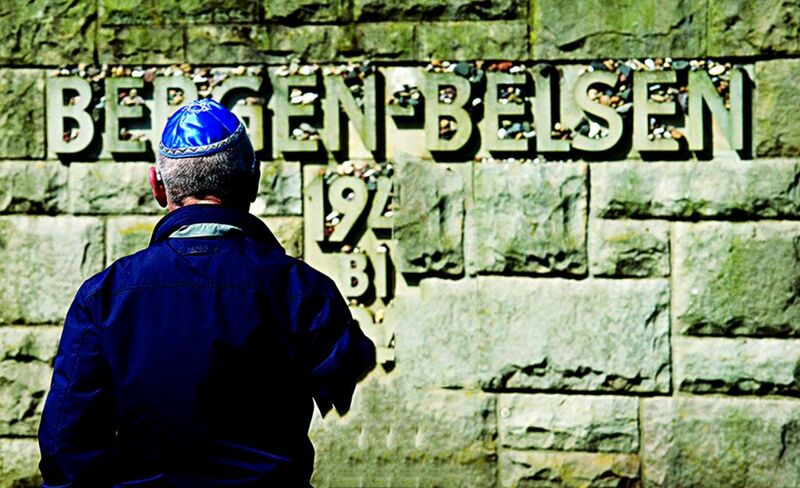 Holocaust survivor at the Bergen-Belsen memorial. Holocaust survivors are far more likely to suffer cancer in later life because of what they went through, Israeli researchers have shown. Having studied more than 152,000 survivors over the last four decades, scientists and doctors at a Tel Aviv medical centre have shown how those who suffered persecution during the war were up to 37 percent more susceptible to cancer. “So much stress seems to harm the body’s natural protective mechanisms in the long run,” said Professor Siegal Sadetzki of the Chaim Sheba Medical Centre at Tel Aviv University (TAU), noting that extremely low calorie intake had played a part. He said the findings, published this week, showed “the combined effect of several exposures occurring intensely and contemporaneously on cancer risk, such as those that unfortunately occurred during World War II”. Using observational epidemiological surveys, the TAU team found that only gynaecological tumours were not more common among Holocaust survivors than anyone else. All other forms of cancer were more likely in those affected by starvation, overcrowding, infectious diseases and psychological stress. 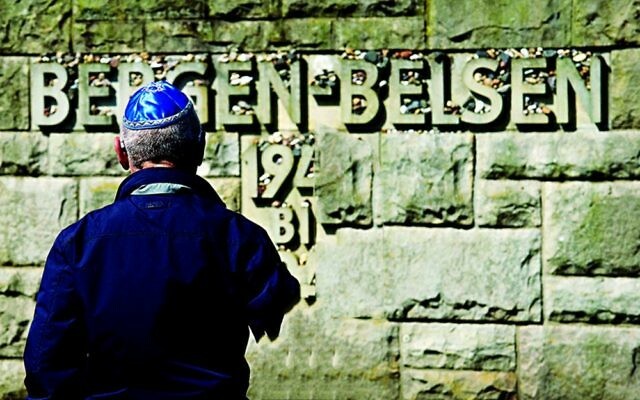 Sadetzki said almost a quarter of Holocaust survivors or those who fought against the German occupation suffered from cancer in the digestive tract, lungs, kidneys or blood, compared to 16 percent among those who had had no contact. There was a 12 percent increased risk for colorectal cancer, while survivors were 37 percent more likely to suffer from lung cancer.